We know them well: All those smaller or bigger challenges in the digital marketing. Where to find the customer? How to treat the customer? How to use the chances of digital marketing without running into the common traps? Finding enough paying customers, making the own business more profitable, achieving more freedom and independence – this are the typical wishes of Open-Booking’s small business clients. All this challenges in digital marketing looks scary for many small business owners who are dedicated to deliver excellent services as host. Digital marketing is an easy discipline for specialists. It is experience, knowledge and the focus to do the correct things in time what makes this advantage. The duty is not always something complicate. There are so many simple solutions to suggest if people want to do by themselves – just ask for them! You might not believe, how many of those challenges can be solved in a simple chat or in the discussion with people in the network. Often it is just to provide a link to a source of information. Other clients need technical advice, an audit or even the complete development of a strategy. Well, here we are! 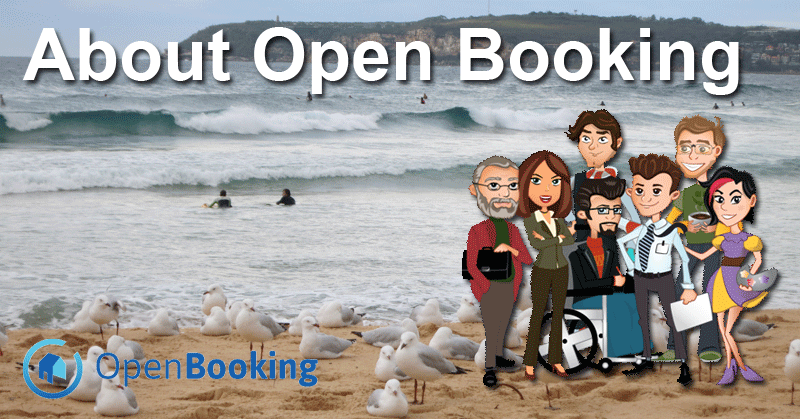 Open Booking is a team of dedicated specialists to solve the needs of independent vacation rental owners and managers, for our clients from small business in tourism and even for privates. 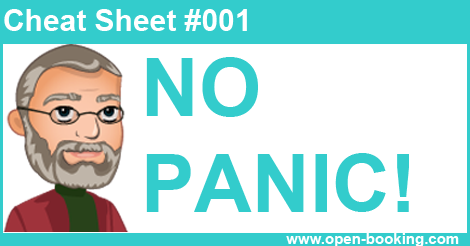 Weather you need a hint, a professional way to look at a problem or even the guys who will solve your workload problem – use us! We’re specialists in different areas of digital marketing and communication: From advertising through leads generation and sales, from web design to technical solutions – if it is related to digital marketing, you are at home with Open-Booking. While we think, that there are solutions for the very most known problems for digital marketing, we also understood individuality in small business. So if you will respond to our “About us” page and tell a bit about yourself and your small business we’ll make sure to come back to you. Let us know your most actual challenge in your digital marketing for your vacation rental right now – we’ll try to help you in whatever way we can. Simply talk to us in the chat or send us an email. Just do not waste yours or Our time: Use Open-Booking only if you want the results of your digital Marketing to be boosted! 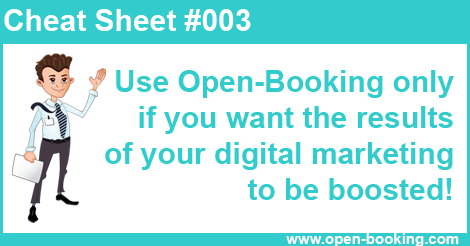 Open Booking is a brand of MAX-TD pty. ltd, located in Belrose, NSW. MAX-TD operates an online travel guide network in English, German and Russian language with its own booking engine for accommodations.